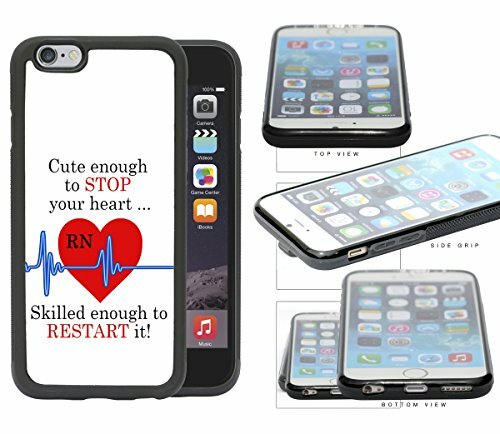 We scoured the internet for the cutest cell phone cases and here's what we found! 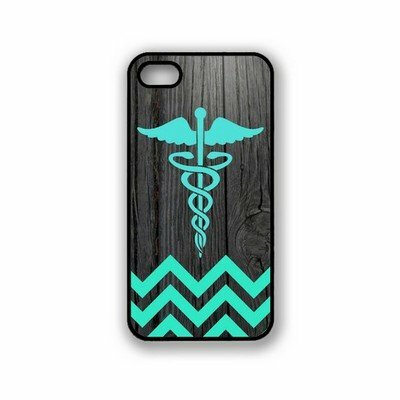 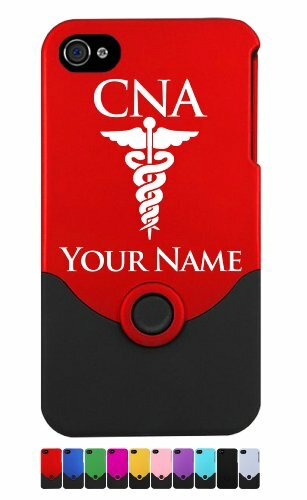 Personalized Engraved LPN Hard Aluminum Case Cover for Apple iPhone 5c (Perfect Gift). 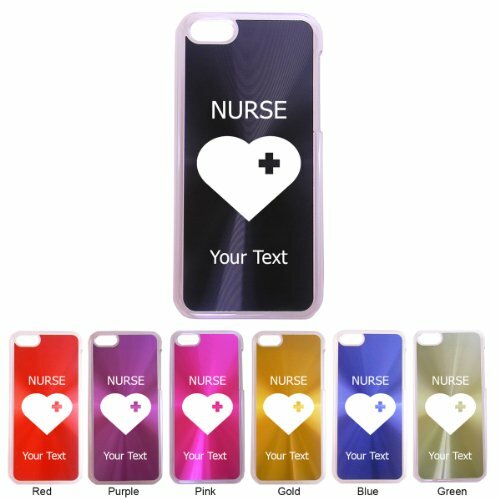 Contact Seller for Personalization and Color Request or Leave a Gift Message at Checkout! 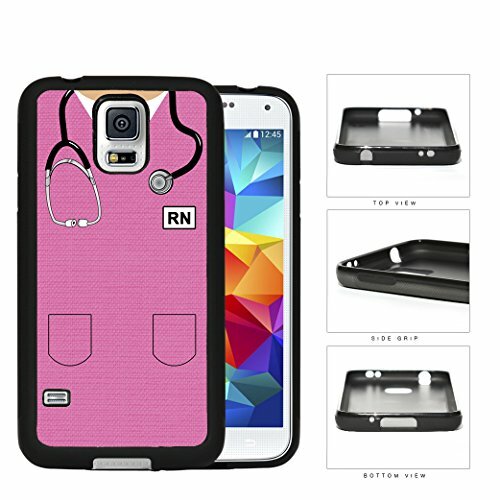 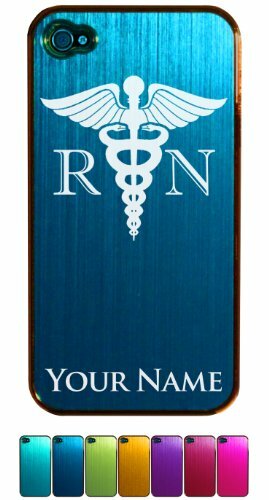 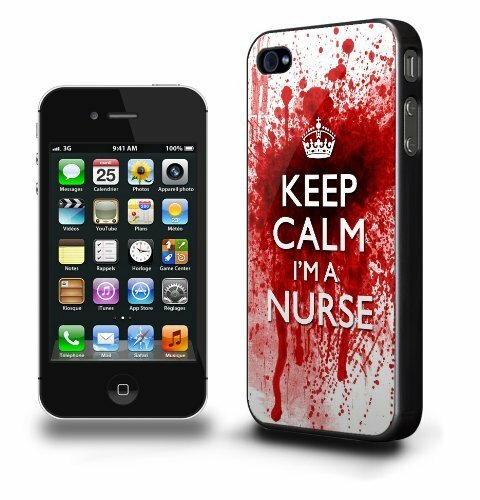 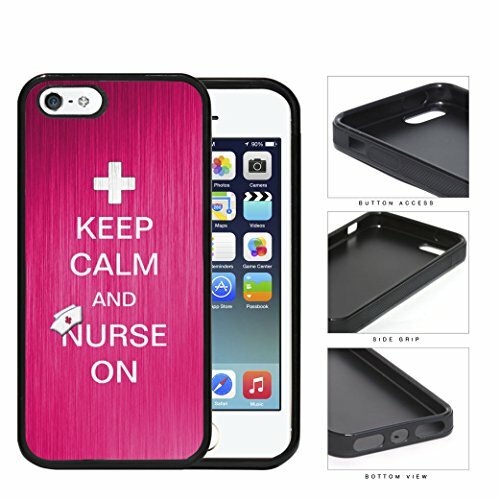 Personalized Engraved Nurse, Nursing, Rn, Lpn, Cna Hard CD Style Aluminum Clear Side Case Cover for Apple iPhone 5c (Perfect Gift). 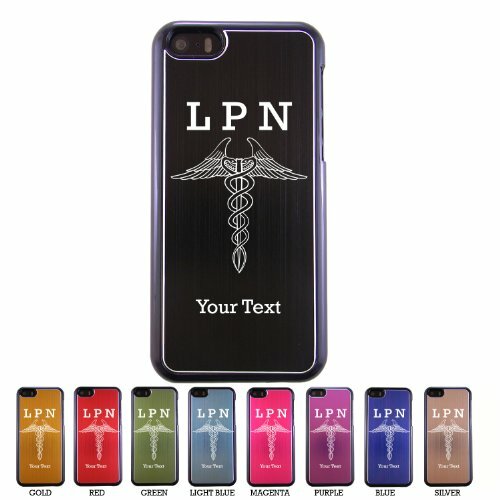 Contact Seller for Personalization and Color Request or Leave a Gift Message at Checkout!